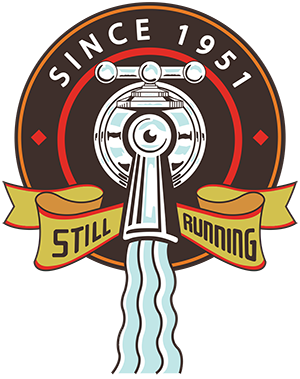 Ryan Plumbing provides Burnsville Minnesota plumbing, Air Conditioning and heating services since 1951. 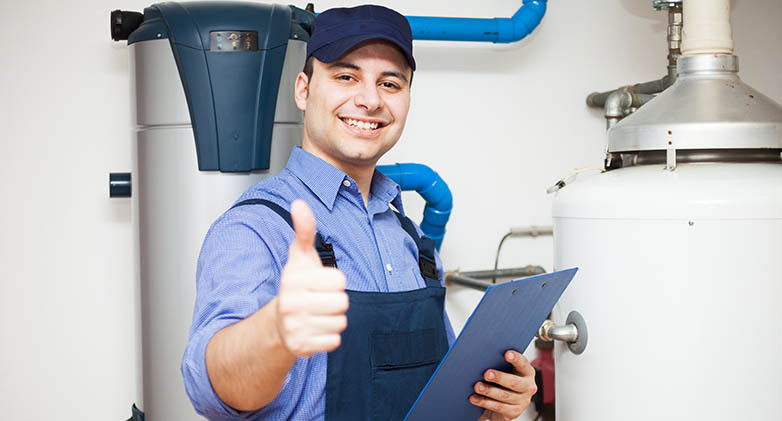 Moreover we repair or replace all major brands of Plumbing, Heating and Air Conditioning and appliances. Our unquestionably dedicated Burnsville MN plumbers can take on any size job. Whenever you have cracked pipe or no hot water give us a call at 612-927-6488. Our Burnsville Minnesota Heating and Air Conditioning technicians are indeed dedicated to keeping your family happy and comfortable in your home year-round. Ryan Plumbing and Heating provides professional residential & commercial plumbing services in Burnsville MN, Minnesota straightaway. 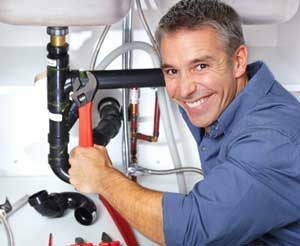 If you’re looking for undoubtedly top-notch service for any plumbing repair. 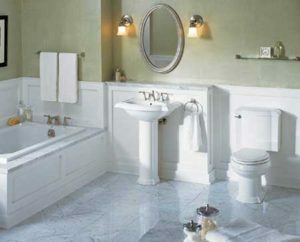 Or for any of your overall remodeling projects Ryan Plumbing and Heating is the right choice. All things considered, plumbing repairs or services are major investments. Above all you need to be sure that they are done by a dependable company. Most important, Ryan Plumbing cares about you as a client and cares about getting work done right the first time. To be sure Ryan Plumbing and Heating cares and treats their clients with respect. On the whole, everyone should be informed and in known of what’s going on with their repairs. Whether they are big or small. 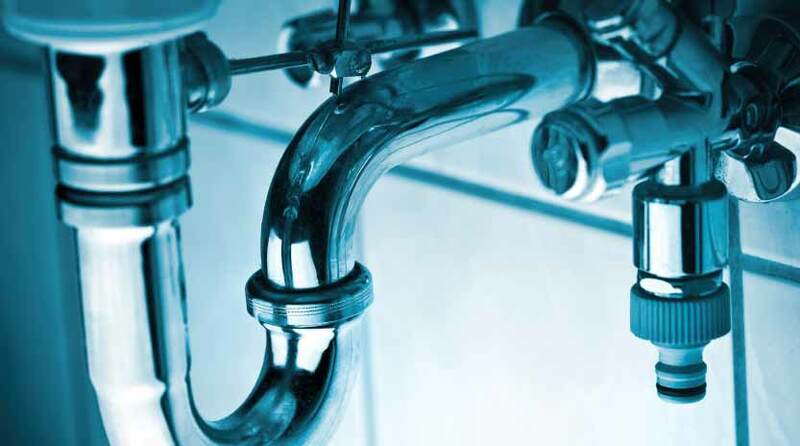 Ryan Plumbing and Heating provides dependable service. 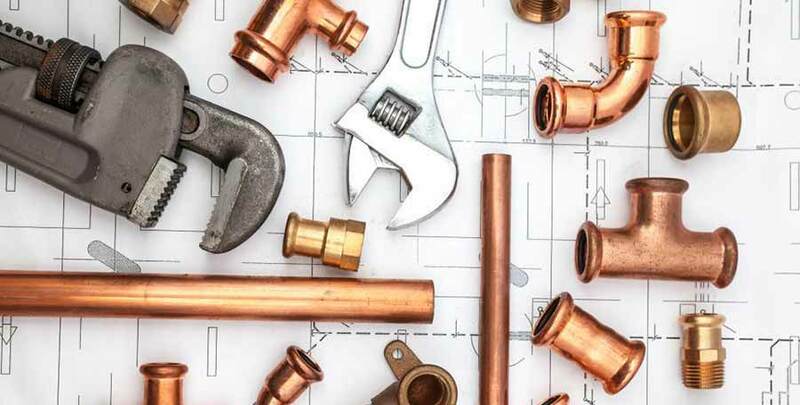 In the event that you are looking for a professional plumbing company in Burnsville, Minnesota than Ryan Plumbing and Heating is the right choice for you. Burnsville is the home of Alimagnet Dog Park, a section of Murphy-Hanrehan Park Reserve and 310-foot vertical ski peak Buck Hill. Furthermore Burnsville includes the Minnesota River and the Minnesota Valley National Wildlife Refuge. Originally a rural Irish farming community, Burnsville correspondingly became the tenth largest city in Minnesota following the construction of I35. Burnsville is the 9 largest suburb of Minneapolis–Saint Paul. Burnsville’s downtown area is called Heart of the City with urban-style retail and condominiums The Burnsville Transit Station provides regional bus service to five other suburbs.